We will help you save BIG money in brokerage fees when you partner with us in your new construction purchase. Selling your home is never easy. 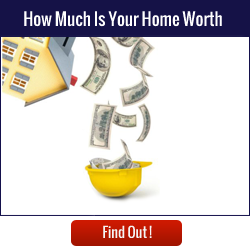 In most cases, you’ll be putting money down on a new home, or using your equity for some other important purchase. Or perhaps you’ll be getting a jump start on savings. 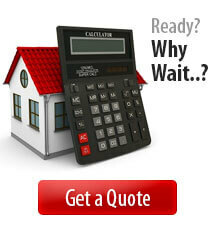 Whatever the reason, we all want to get the best sales price for our house that we can. That’s why the Ashley Leigh Team of Linton Hall, Realtors® developed the Move Up Savings program. Buying new construction often has some benefits that go over looked. Not when you work with the Ashley Leigh Team of Linton Hall, Realtors®! The Ashley Leigh Team of Linton Hall, Realtors® will help you save BIG money in brokerage fees when you partner with us in your new homes construction purchase. new home, you need to pay particular attention to this simple but often overlooked detail. FAILURE TO REGISTER YOUR REALTOR’S NAME AT THE INITIAL VISIT TO THE SALES MODEL CAN COST YOU BIG MONEY!!! Before shopping and visiting the new construction sales models, investigate our unique program in advance. Don’t give up your opportunity to save BIG! It can literally save you THOUSANDS!!! *Valid only if The Ashley Leigh Team of Linton Hall, Realtors® is used as your “Buyer’s Representative” in connection with your new construction purchase. Program not offered to Linton Hall, Realtors® clients that are not client of the Ashley Leigh Team. Does not include the co-op compensation offered in MLS. We recommend offering 3% co-op. 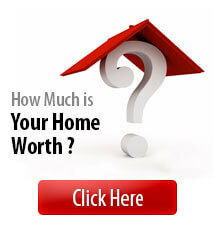 Offer only valid for Ashley Leigh Team listings taken on or after April 1, 2012. “The Other Commission” is not intended to imply that brokerage fees are standard. Offer not valid in conjunction with subscribers of “Guarantee Sale Program.” Offer only valid on date of client’s Exclusive Right To Sell Listing Agreements. Client must elect at time of listing. Broker fees vary and are negotiable. Some terms and conditions apply, please contact us for details. Program expires December 31, 2013.